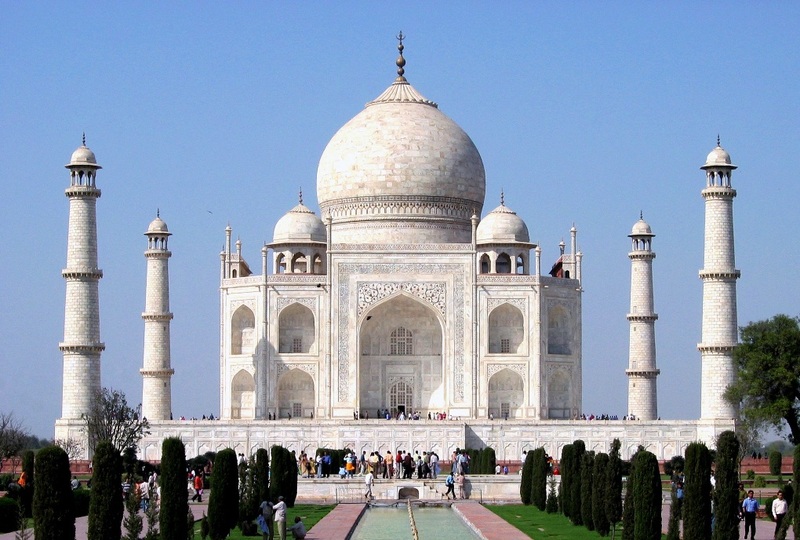 The impression of mughal heritage can be seen in the form of the great monuments in north India. Cities like Agra in Uttar Pradesh and Delhi are two such examples of it. 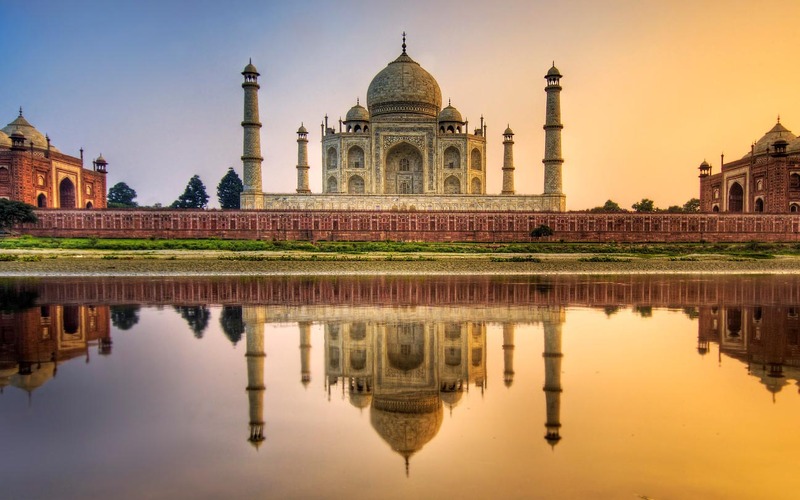 While Agra boasts the grandest of grand monuments, the Taj Mahal, Delhi also has many tombs and monument that are worth visiting. Humayun’s Tomb is one such attraction of Delhi that is listed as a UNESCO World Heritage Site and glorifies the mughal architectural style. Humayun was the second emperor of the mughal empire in the Indian subcontinent. 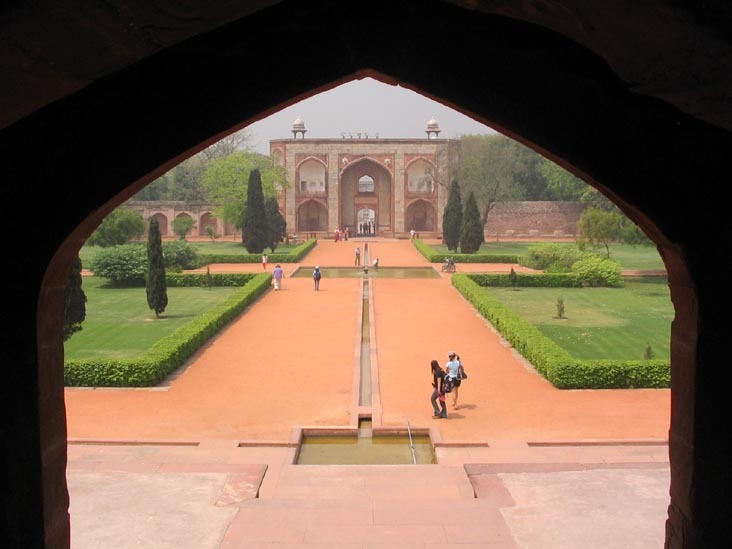 Humayun died in 1556 and his first wife, Bega Begum, commissioned his tomb. 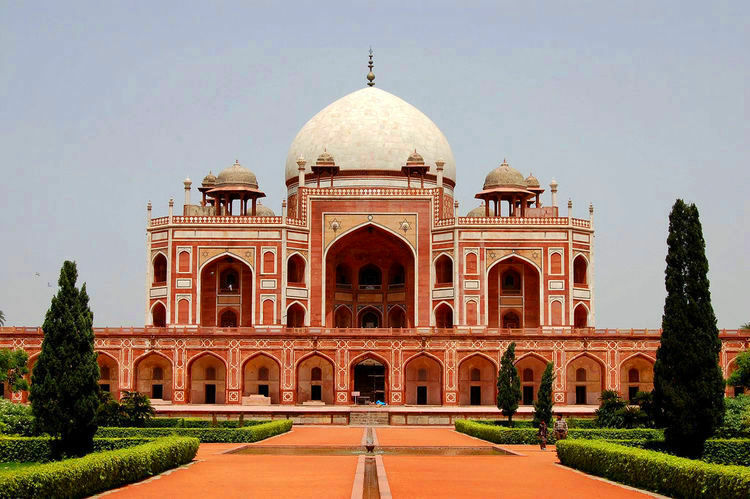 She hired a Persian architect named Mirak Mirza Ghiyas as the chief architect for Humayun’s Tomb. The architecture and design of this tomb were unique for that time. 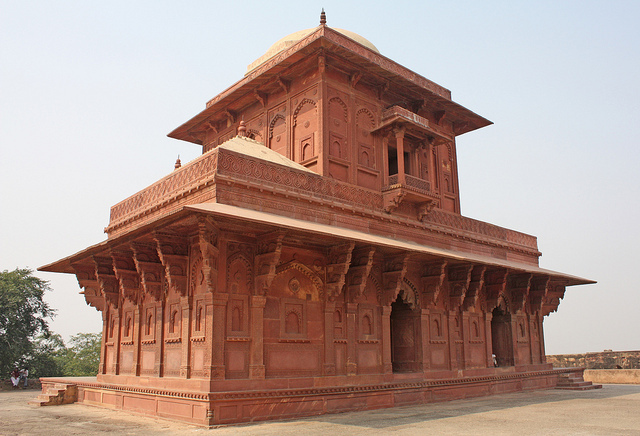 It was the first tomb in the Indian subcontinent with a garden, and also the first grand monument made up of red sandstone. 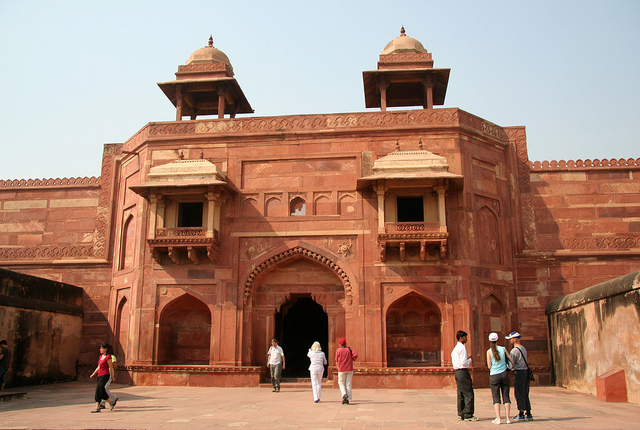 The excessive use of red sandstone is one of its prime features. The tomb follows the early mughal architecture that was mostly influenced by Islamic style but also included few Indian designing elements. 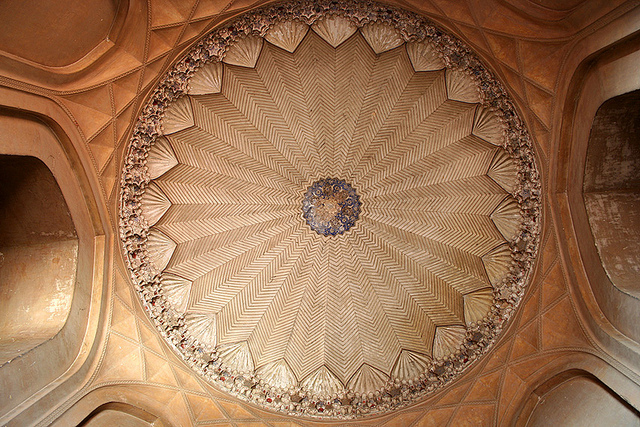 Inside the main chamber, there is a cenotaph of Humayun’s Tomb while the original grave lies in the basement below it. There are many symbolic elements inside the main chamber like a mihrab design over a marble lattice or jaali that is facing Mecca in the West. Also, there are four main octagonal chambers on two floors. 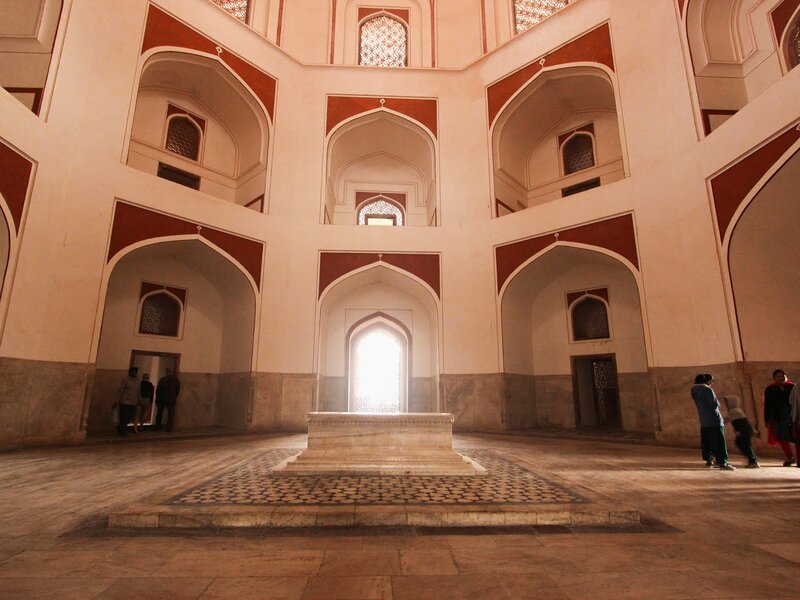 Some of the smaller chambers contain cenotaphs of other mughal family members like Bega Begum, Hamida Begum (wife of Humayun and mother of Akbar), and Dara Shikoh (Humayun’s great-great grandson). 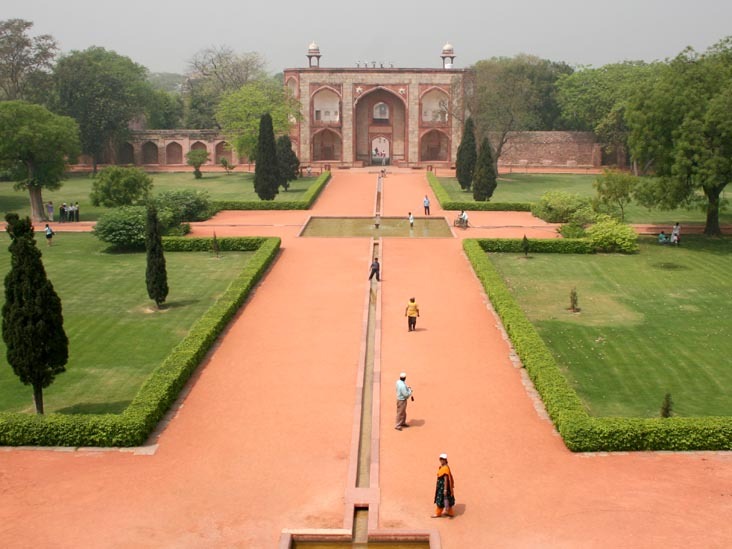 There are many big and small monuments around Humayun’s Tomb. Char Bagh (literally four gardens) is a Persian-style four layouts garden, which are subdivided into smaller squares with pathways. 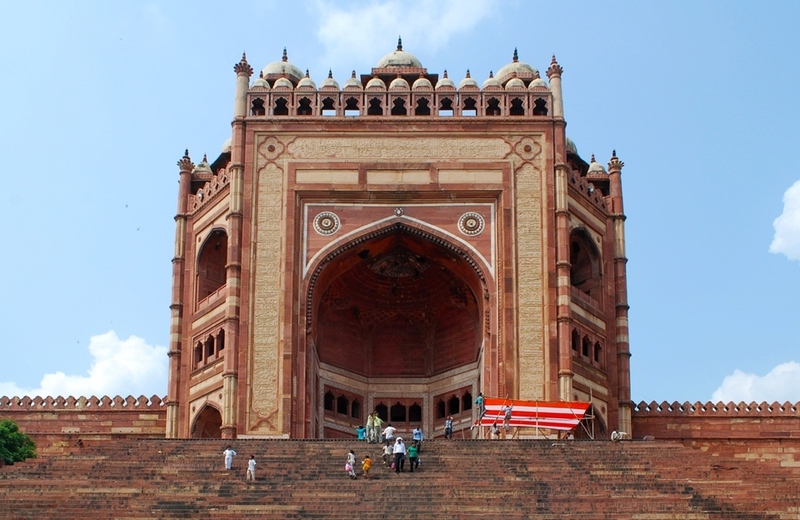 Another prominent attraction is the Babar’s Tomb. 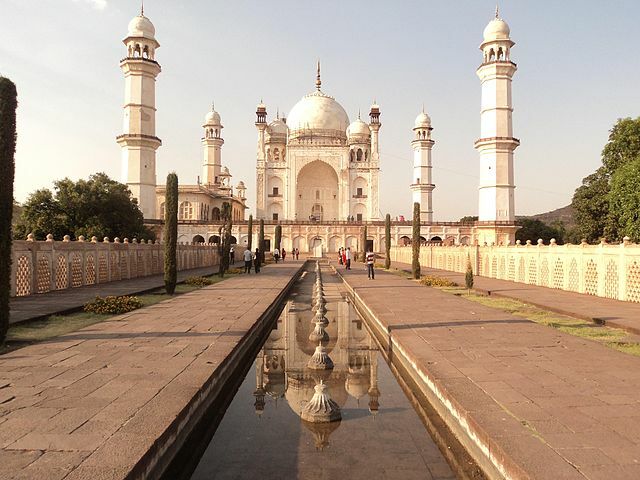 It is a tomb of the royal barber and is also called Nai-ka-Gumbad. Then, there is Tomb and mosque of Isa Khan that was built before the Humayun’s Tomb. 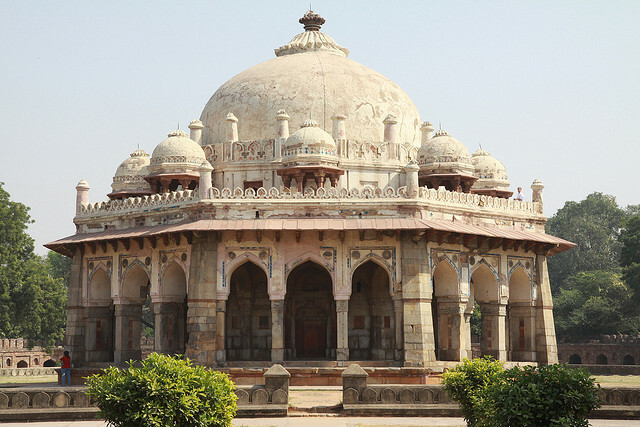 Other smaller buildings include Bu Halima’s Tomb, Afsarwala Tomb and Nila Gumbad. 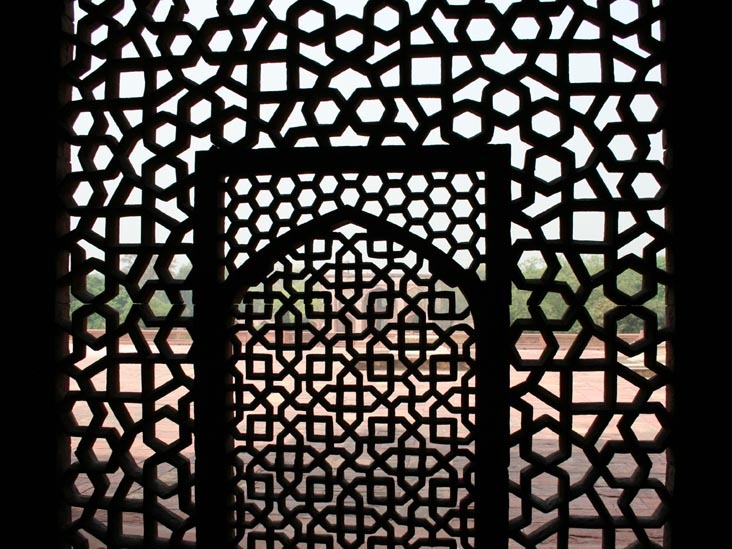 Humayun’s Tomb and many other buildings have gone under restoration to preserve them for the future generations to see. 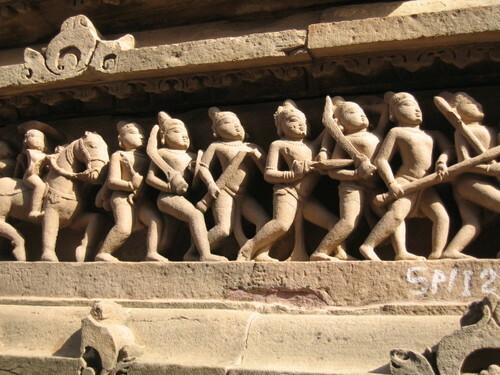 Sanchi is a village in Madhya Pradesh, India. 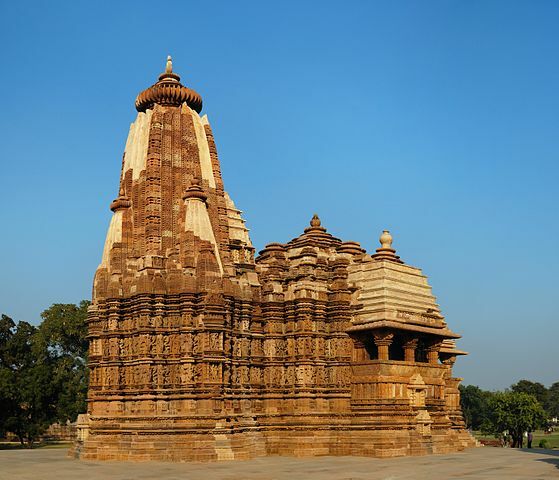 Basically, it is known in India for its popular Buddhist Stupa and its monuments. It is listed in the UNESCO World Heritage Sites. 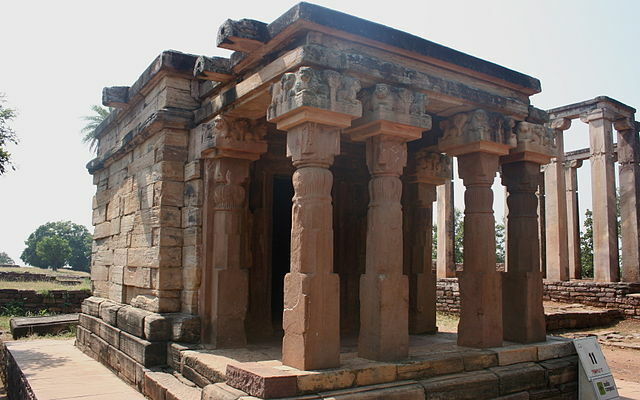 Many monasteries, temples and pillars are located around the famous Sanchi stupa. 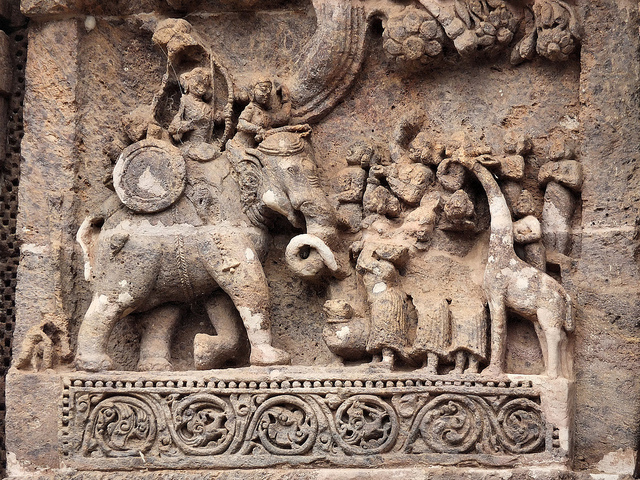 The intricate carvings on the stupa illustrate the events from the life of Buddha. 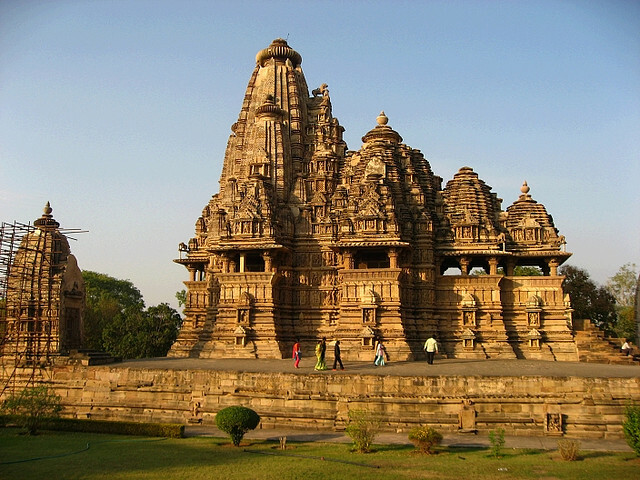 It is an important Buddhist pilgrimage site in India. 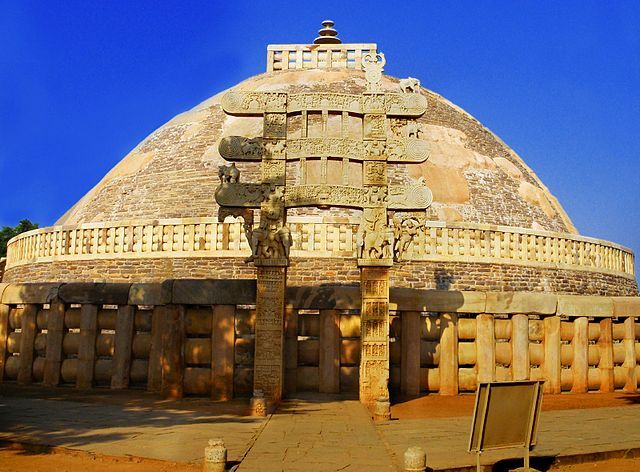 The great stupa is the oldest stone structure in India and was commissioned by the emperor Ashoka. 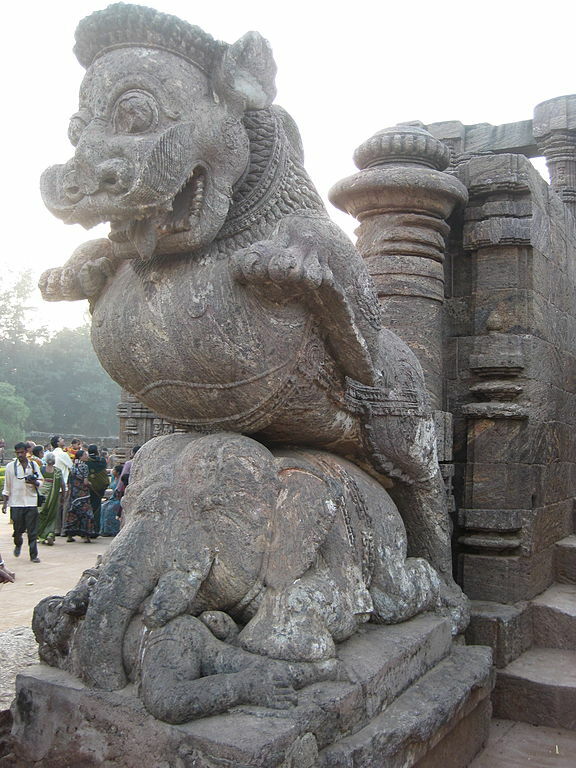 There are a number of monuments at this place namely Stupa 1, Stupa 3, Pillar 10, Temple 18, Temple 17, Eastern Area Temple, Southern Area Temple, Western Area Monastery, Chetiyagiri Vihara and Archaeological Museum. They are the unrivaled masterpiece of early Buddhist Art. Also, there are ruins of about 50 monuments. 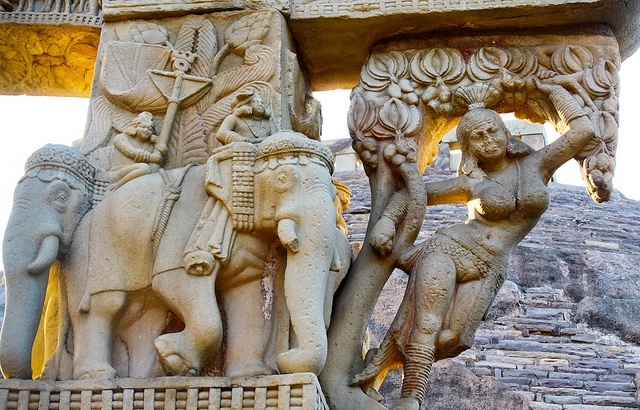 Among the ruined monuments, 3 are large stupas, temples, a monastery and monolithic pillars. Stupa no. 1 is the Great or Principal monument of the place. It has many porticos with stone railings. Decorative work or Torana on the four gateways give it a stunning look. The illustrations located in the decorative work depict the former lives of Buddha. Numerous themes are illustrated there that taken from legends and history. The wonderfully carved inscriptions of plants, animals and humans show the unrivaled skills and art of the earlier times of Buddha. All the stupas are crowned with a chhatra. 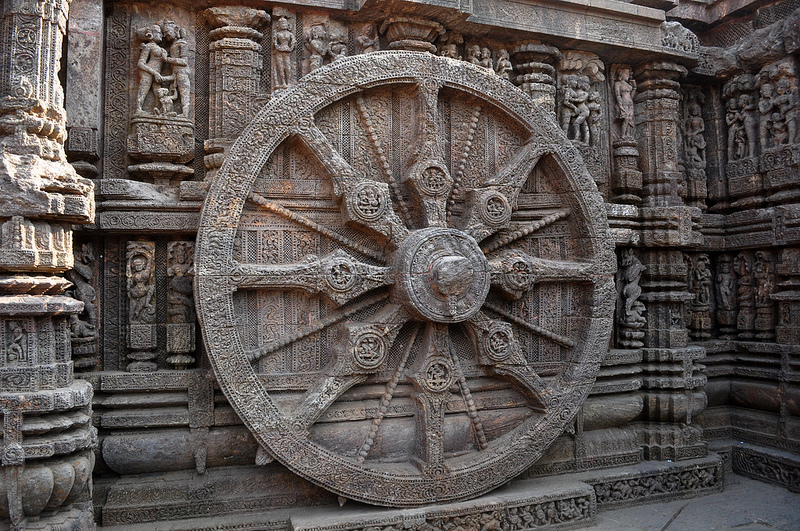 Chhatra is a parasol type structure that symbolizing high rank, peace and honour to the relics of Buddha. Also, temple 17 & 45 and monastery 51 are among the most sojourning structures. 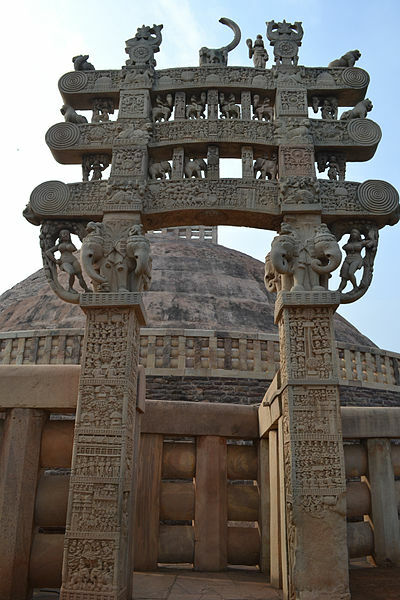 So, the monuments of Sanchi are the worth visiting site and have great historical importance. 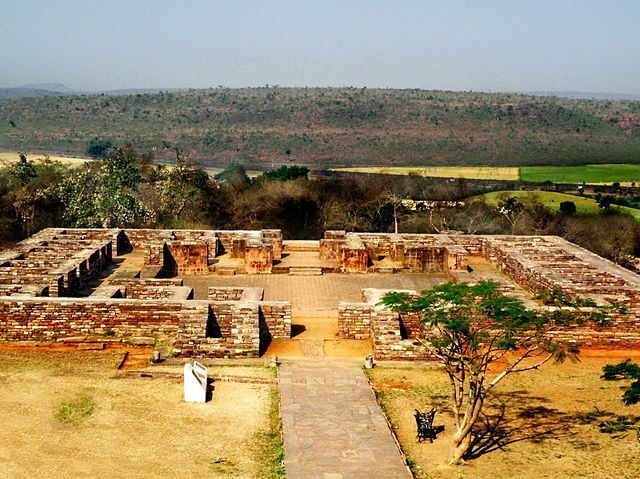 Emperor Ashoka built many Buddhist monasteries and stupas all over India to spread Buddhism. Many pilgrimage sites are there that correlates with Buddhism and a large number of pilgrims visit them throughout the year. 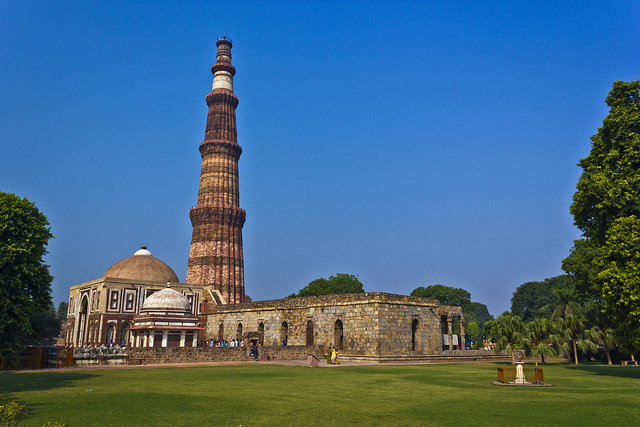 The tallest minar in India that attracts people from across the globe is the Qutub Minar. It is located in the capital city Delhi and can be seen from most of the parts of the city. It was built to such a great height (237.8 ft) to commemorate the victory of the Mughals. Being listed in the UNESCO Heritage Site, it is visited by a large number of people. 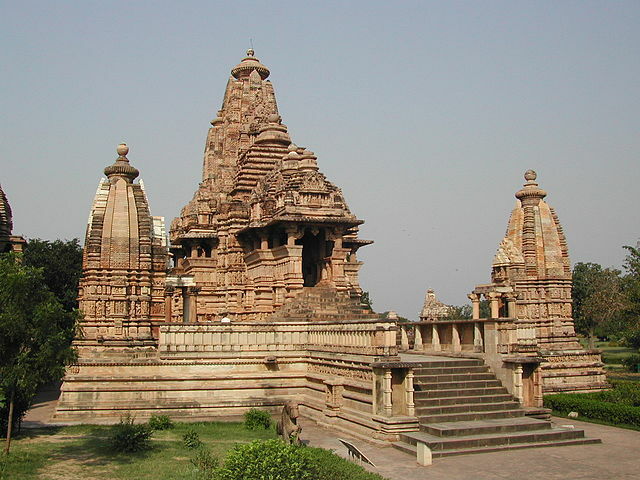 It is made of red sandstone and marble with total 379 stairs, base diameter of 14.3 meters and top diameter 2.7 meters. 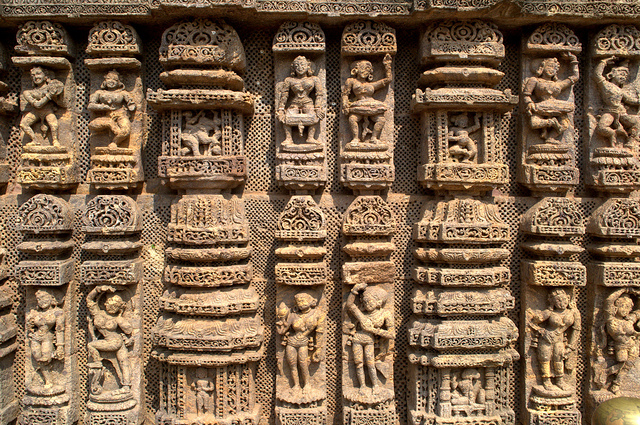 Its construction was started in 1192 AD by Qutub-ud-din-aibak and was completed by Iltutmish. 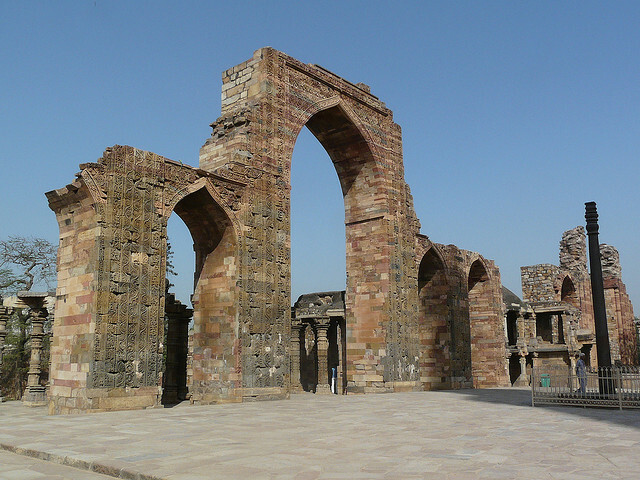 Several ancient and medieval structures are around it and is collectively called the Qutub Complex. The monument is intricately carved with verses from the Quran and Parso-Arabic & Nagari characters that reveal the history of its construction. 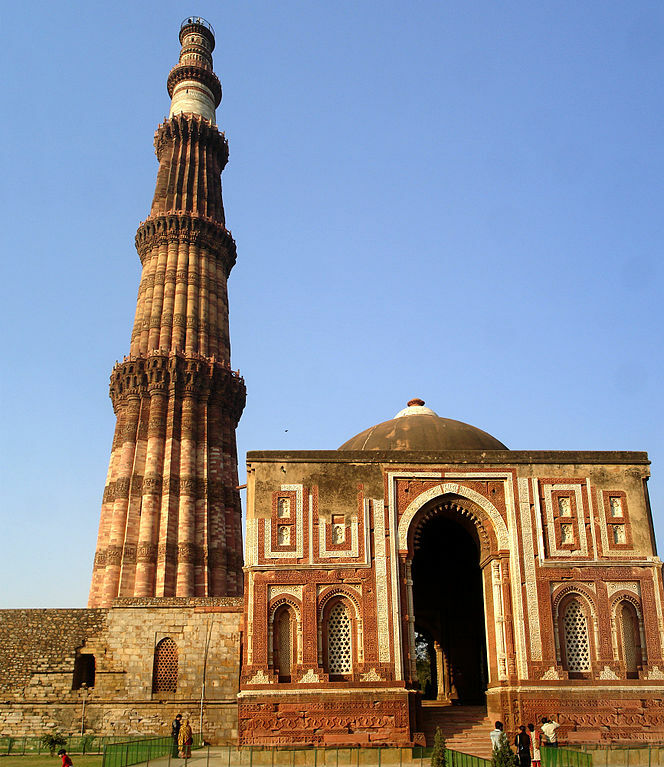 Qubbat-ul-Islam Mosque which is located at the northeast of this Minar was also built by Qutub-ud-din-Aibak in 1198 AD. 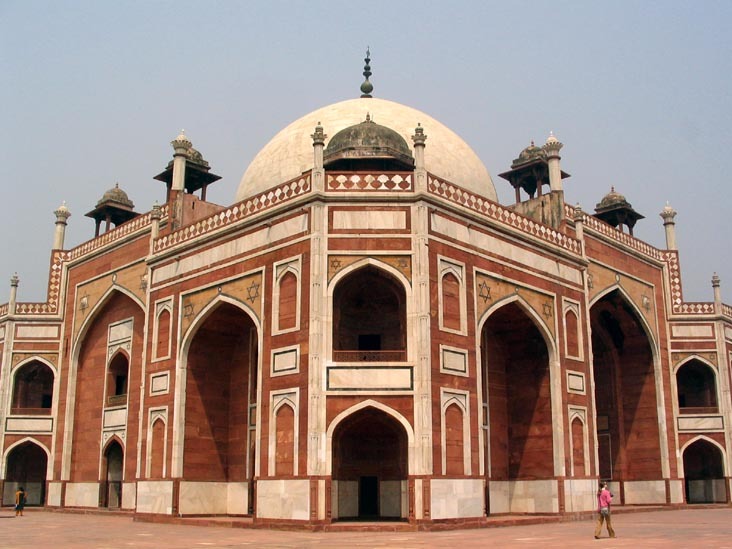 This mosque was earliest built by the Delhi Sultans but after some time a coffee arched screen was erected. The mosque was enlarged by Shams-ud-Din Iltutmish and Allaud-din Khilji. Other remains in the complex are the madarasa, graves, tombs and mosque. 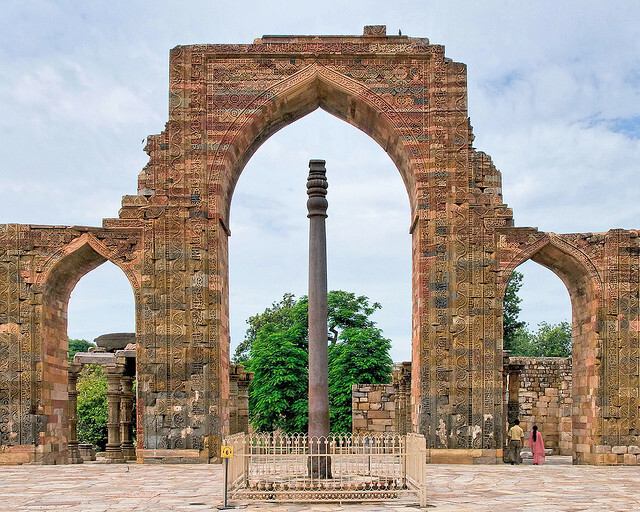 The Iron Pillar that is located in the courtyard has an inscription over it in the Sanskrit Brahmi script of the 4th century AD. This pillar was set up as a Vishnudhvaja on the hill known as Krishnapada in the memory of a mighty king named Chandra. According to traditional belief, anyone who encircles the entire pillar with their arms while standing with their back against the pillar, then their wish will be fulfilled. But, now it is fenced by all around for the safety purpose as it was corroded by the sweat of visitors. 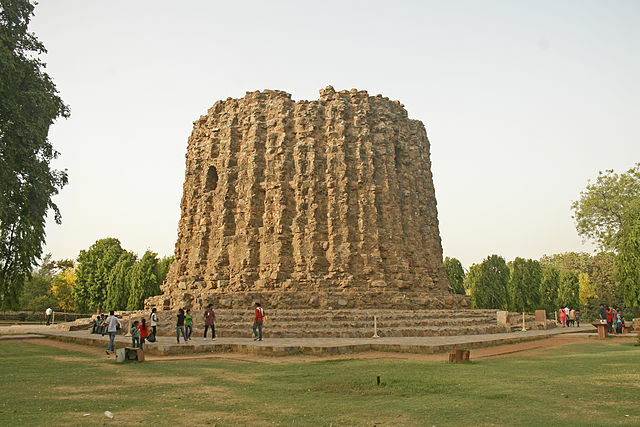 The Minar was used as a watch tower in ancient times. 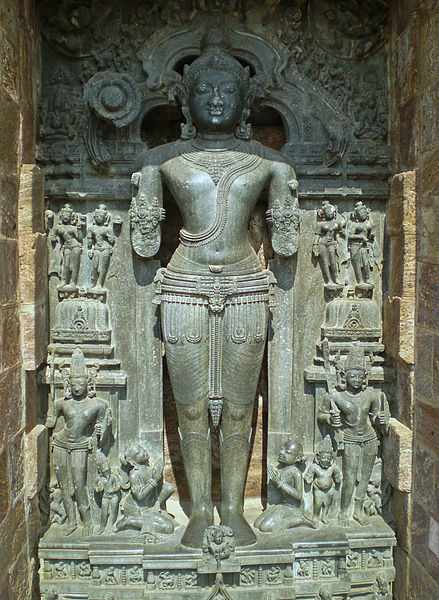 Due to several earthquakes and lightening, it was damaged, but had been repaired by the various rulers of that time. 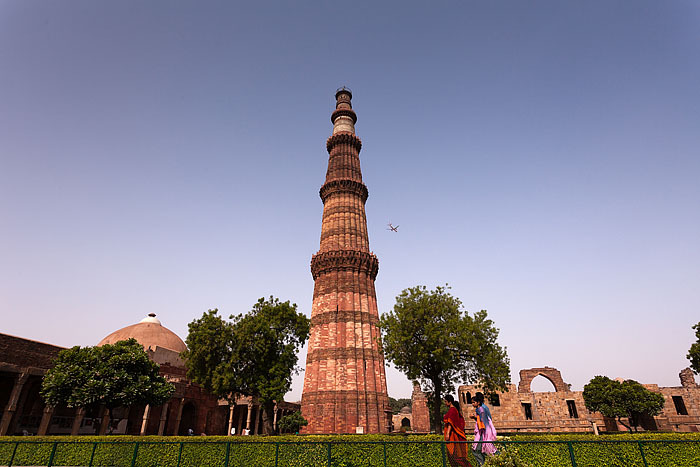 The Minar’s two top floors were damaged due to lightening during the rule of Firoz Shah. He repaired and renovated it perfectly. Similarly, many rulers repaired it after the damages. This pristine Minar tilts over 60 cm from the vertical and is considered to be within safe limits. But experts monitoring is needed in case of rainwater seepage as it weakens the foundation of the Minar. With the great history, the Minar is also used by Bollywood directors for their movies. This is the first monument in Delhi having e-ticket facility. The general public access in the narrow building was end up in the 1981 after the incident of stampede due to the electricity failure on the staircase inside the tower. Around 45 people were killed and most of them were children as tickets for school children were free at that time on Friday and most of the school groups take advantage of it. After the incident, it was prohibited to enter inside the minar. All in all, it is one of the many important tourist attractions in Delhi that are not to be missed. 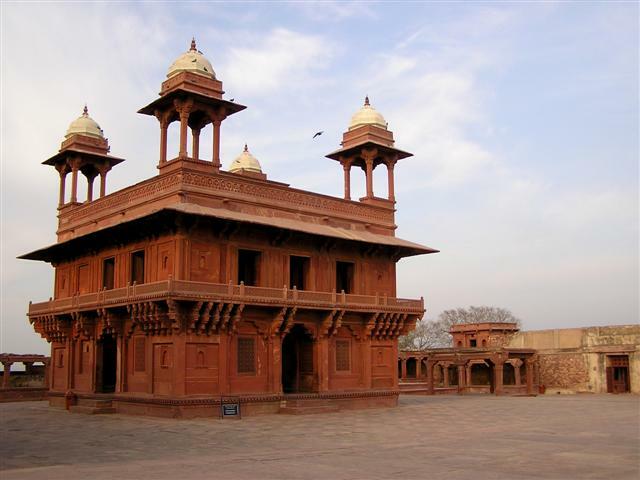 Fatehpur Sikri is an added attraction among the popular destinations of the Golden triangle circuit tour in northern India. This city lies just outside Agra and is a major tourist attraction while traveling from Jaipur to Agra or visa versa. It was built by the Mughal Emperor Akbar during the second half of the 16th century. Emperor Akbar built many buildings during his empire and his unique architecture renowned even now by the people due to which it is in the list of UNESCO world heritage sites. 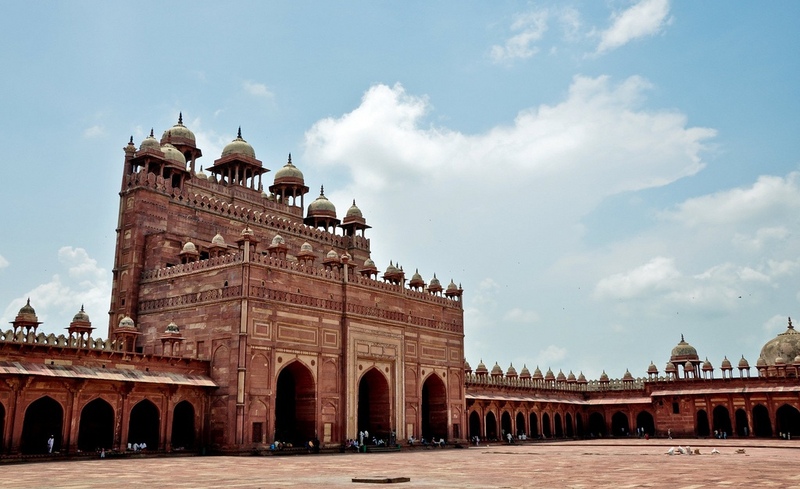 This historic site was founded by the Akbar who was searching for a new capital for his empire. He took a keen interest in the designs and construction of the buildings. 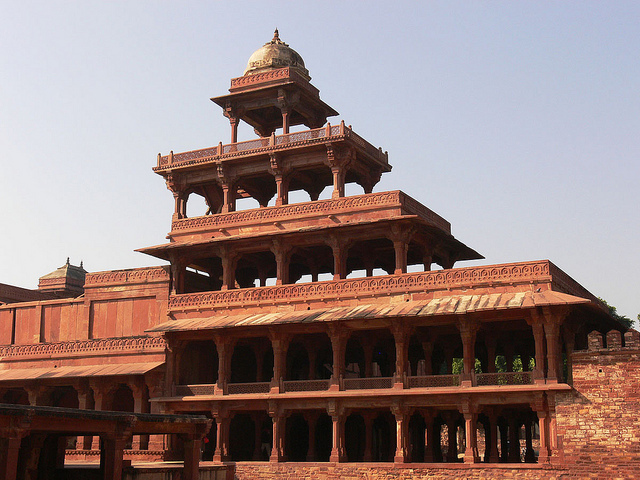 Red sandstone was extensively used in the construction of this city because of its easy availability in the nearby areas of Fatehpur Sikri. The resulting city after fifteen years of hard work was a grand beauty in red stone but was soon deserted due to the lack of water system. 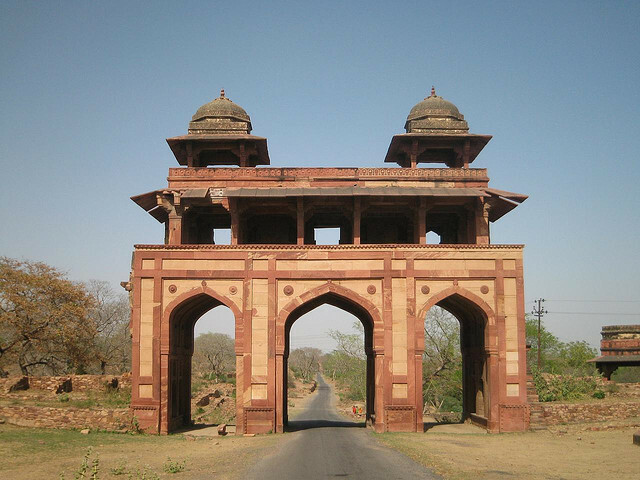 It remained untouched for more than 400 years and remains of Mughal heritage are available there even now. Buland Darwaja: – It is the largest gateway 550 meters high in the world. It is sometimes called the Gate of Magnificence. The central portico comprises of arched entrances and the largest arch is placed in the center, so known by the local people as the Horseshoe Gate. Outside the Darwaja, there is deep well. 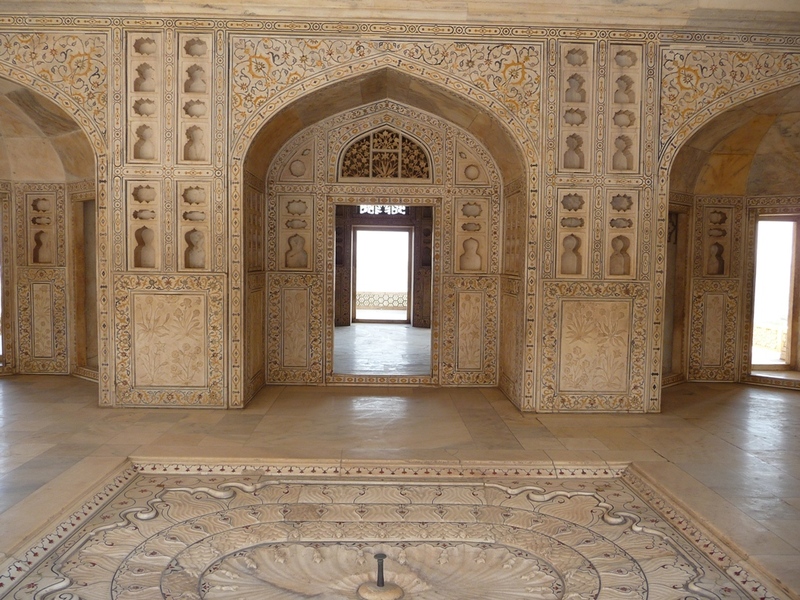 It is an astounding piece of architecture of Mughal Empire. 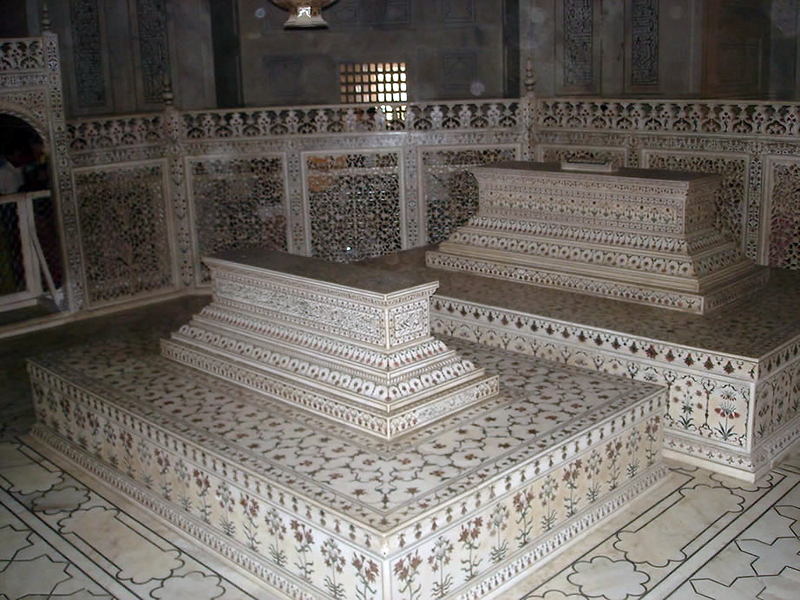 Tomb of Salim Chisti: – It is a white marble tomb located within the Jama mosque’s courtyard. This single storey structure was built around a central square chamber and within which there is the grave of the saint. Naubat Khana: – Naubat Khana is basically a drum house located near the entry point where significant arrivals are announced. Diwan-e-Aam: – It is a famous hall of public audience where the rulers meet the general public and resolve their problems. Diwan-e-Khaas: – It is a hall of private audience and popular for its huge central pillar as it has thirty-six volute brackets supporting a circular platform. 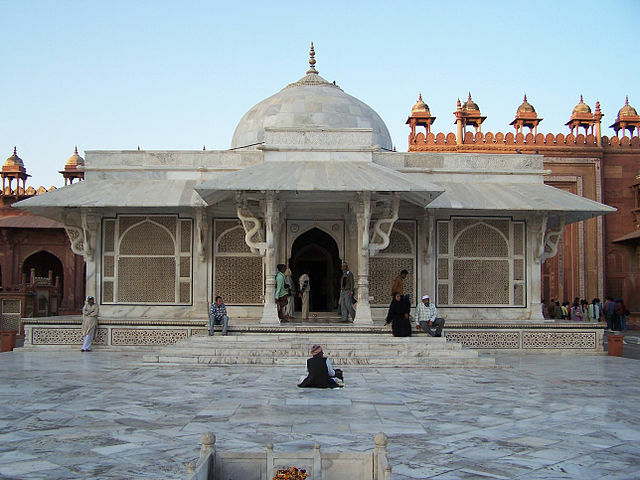 It is said that here Akbar had different representatives of different religions who discuss their faiths over there. 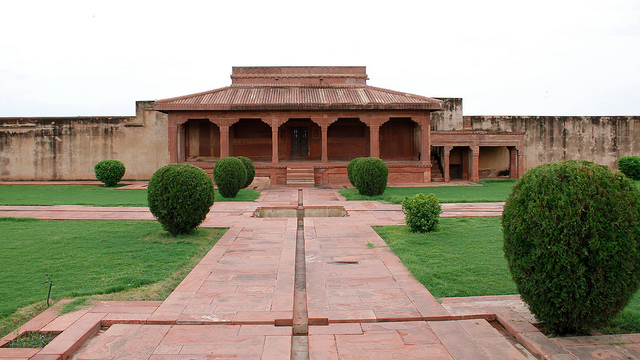 Raja Birbal’s House: – Birbal’s house is the house of Akbar’s favorite minister who was a Hindu and a wise man. The building has a unique architecture, the horizontal sloping sunshades or chajjas give it a unique look. Mariam-uz-Zamani’s Palace: – This building shows Gujarati influence and is built around a courtyard and special care is being taken to ensure privacy. 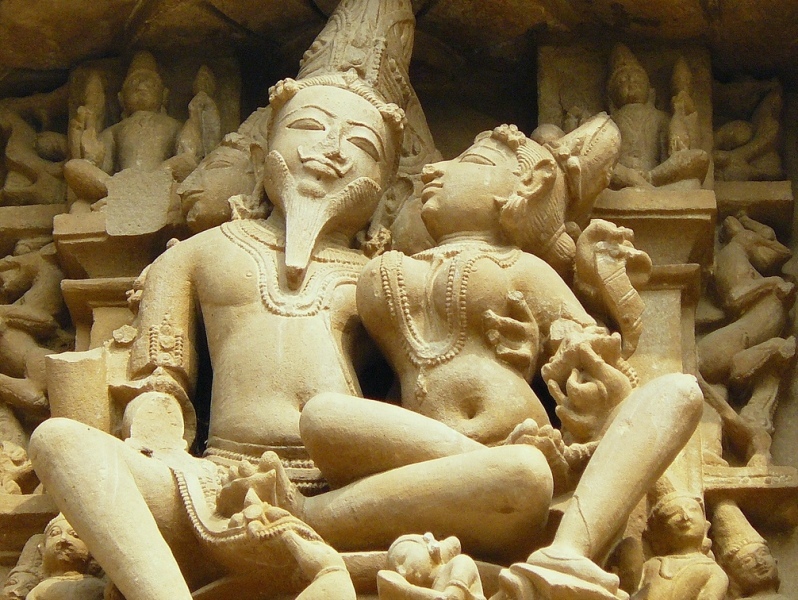 Panch Mahal: – It is a five storied structure consists of intricately carved columns especially on the bottom floor. On the ground floor, it has 176 carved columns that make it a unique structure. 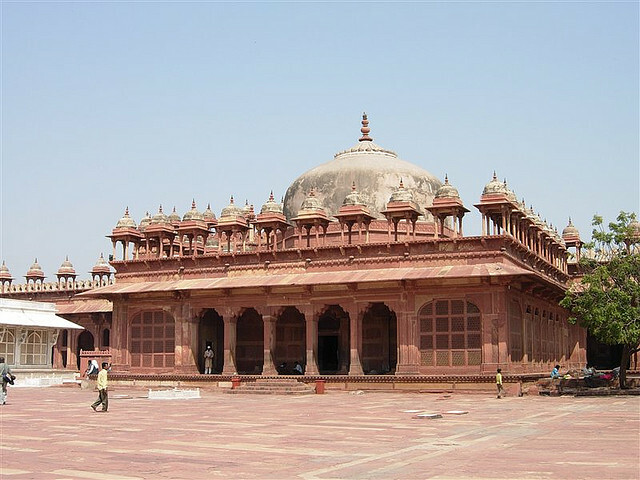 Jama Masjid: – It is a mosque which is the first building that built in the whole complex of Fatehpur Sikri. A notable feature of the mosque is the row of chariot located there for over the centuries. Other buildings of the city include Taksal, Daftar Khana, Karkhanas, Khazana, Turkic styled Baths, Darogha’s Quarters, Stables, Caravan Sarai, etc. So, visiting this city give you the feeling that it’s a ghost city as it is totally deserted and nobody lives here. After visiting that you will never forget the city’s architecture that is famous all over India and visited by a large number of people.